In this anticipated follow-up to The Fidelity Files, Jennifer Hunter opens up a Fidelity Inspection agency, hired to test the faithfulness of spouses and significant others. Jennifer Hunter never saw herself as the relationship type. 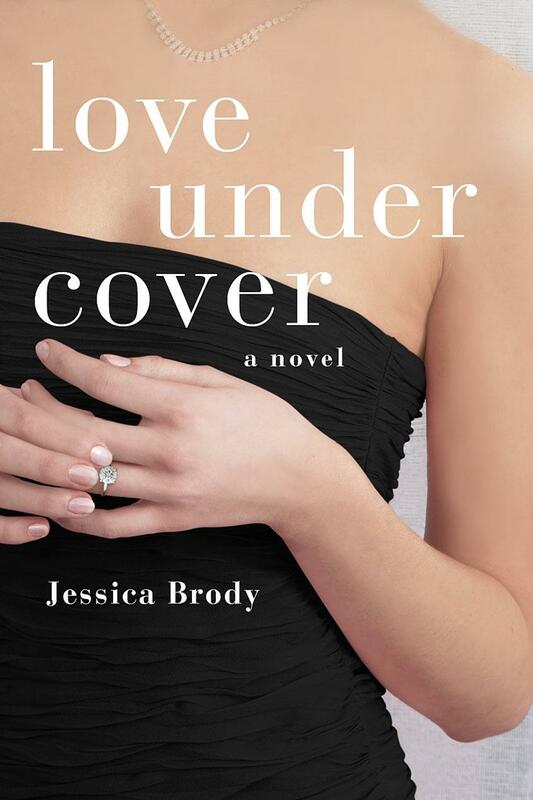 After all, she’d spent the last two years of her life as an undercover fidelity inspector, hired to test men’s faithfulness—not exactly the kind of job that lends itself to intimacy. But when Jamie Richards walked into her life, everything changed, and Jennifer vowed to trade in her undercover lifestyle for something more normal. That’s why she formed the Hawthorne Agency: Five full-time fidelity inspectors, hired to carry out Jennifer’s mission while she manages the process from a safe (relationship-saving) distance. But a surprise proposal from Jamie leaves her wondering if the “normal” life is really meant for her. Can a former fidelity inspector who’s seen nothing but failed marriages ever come to terms with tying the knot herself? And when she receives a frantic phone call from one of her employees in trouble, she’s faced with a choice: fulfill her obligation to the client who needs her or honor her promise to the man she loves. 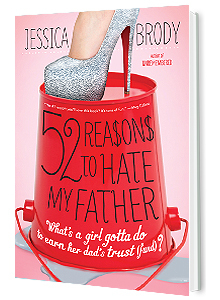 Bestselling author, Jessica Brody continues to shine in this compelling follow-up to The Fidelity Files. Learn more about the book trailer!